China is a uniquely tantalising and massively daunting prospect for many Western businesses. On the one hand there’s a veritable wealth of opportunities generated by the demands of Chinas 1.3 billion people; the Chinese economy has grown by an average of 10% every year since the 1980s creating vast levels of wealth. This is all immensely tempting to overseas businesses looking to attract Chinese commerce online. 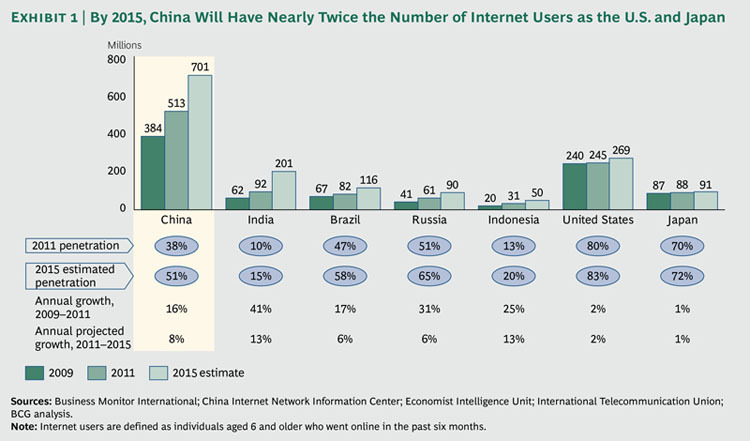 Econsultancys recent Digital Landscape Report on China puts the number of internet users in china at 513 million (twice as many as the US), and estimates that number will rise to over 700 million in the next 3 years. So the potential demand is enormous! As individuals and companies become more confident and comfortable purchasing goods and services online, the value of global e-commerce is forecast to exceed $1 trillion next year. With Chinese society modernising at an unparalleled pace, rapidly catching up with the US and UK, their levels of e-commerce are set to go through the roof over the next few years. But many businesses see the issues of a language barrier, cultural differences, fierce local competition and political difficulties in the form of government censorship and a strict vetting process, as insurmountable blocks to their ambitions to attract business in China. 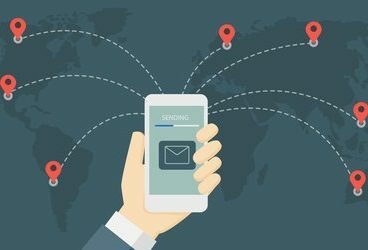 It is true that doing business in China requires a completely different search marketing strategy than anywhere else in the world, mainly due to a unique online environment which has excluded familiar features of our online landscape such as Facebook, Google, Twitter, Amazon, YouTube etc. This has allowed local websites to develop, exploiting the gaping holes left by the absence of these big hitters. Understanding this radically different online environment is essential to success in China. 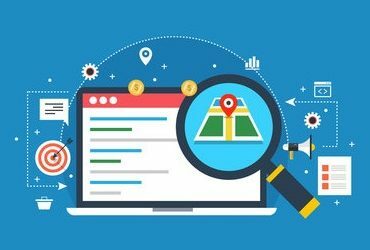 As Search Laboratory’s white paper on attracting global trade points out, for optimum visibility in an overseas market, relevant search engines algorithms for ranking must be understood. The preferred search engine in China, Baidu, handles the vast majority of the search traffic, so its essential to appreciate the impact this has on any search marketing campaign in China. To ensure the high-quality of any marketing activity undertaken overseas, native speakers are essential. There is no substitute for a lifetime of lingual, cultural and phraseological experience. 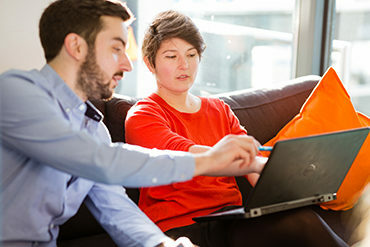 When considering Chinese campaigns, native speakers also offer the advantage of knowledge and familiarity with the unique digital landscape in China. 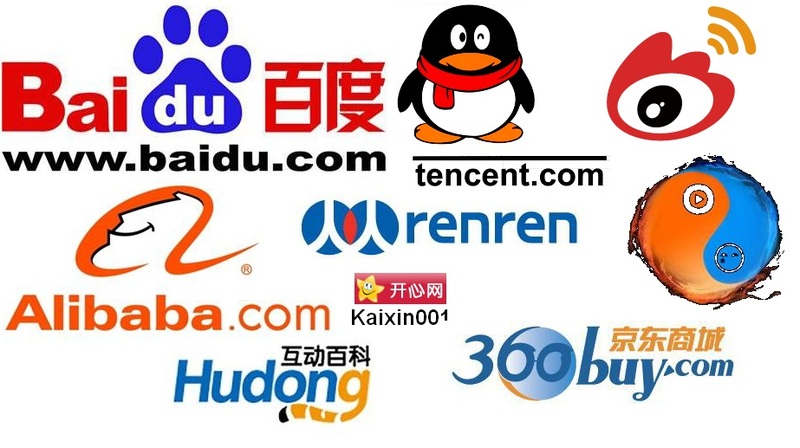 In a world where Tencent, Renren, Youku Tudou and Sina Weibo (among others) have filled in the various services and niches usually occupied by Facebook, Twitter and YouTube, any company without experience in operating multilingual campaigns involving native speakers would be hopelessly outgunned when it comes to search marketing and competing with local businesses. Something its essential to consider when planning a marketing campaign in China is that the Chinese governments censorship laws are some of the strictest in the world. State-owned ISPs, businesses and organisations are determined to block and/or delete content which the Ministry of Information Industry deems false, negative or dissenting. Despite this, China’s local social networks are immensely popular, and we know that, like Google, Baidu is increasingly taking notice of social signals when deciding SERP rankings. This means that social network presence and activity are just as important to campaigns in China as they are here, although the content of the activity will need to be more carefully considered to avoid the wrath of the Ministry of Information. Once again, native linguists will prove their value in this situation, having an almost instinctive knowledge of whether content will be acceptable and popular, or not. In conclusion, China is a difficult market to break into, but the potential returns are enormous, especially considering their forecast growth in the near future. If you do decide to attempt to attract business in China as part of a general overseas campaign or as a concerted effort to specifically target Chinese customers, consult with experts in multilingual search marketing who use native speakers.